1) Try to Organize and Arrange everything around you in a Systematic and Beautiful Manner. 2) Make your Room very Beautiful, with everything placed at the right place in the right order and arrange preferably #YOURSELF. 3) Stay in an environment ( i.e your Office, Your Room or your Hotel room or even if you are sitting on a table in a restaurant) where things are arranged in a Mathematical or Polygonal fashion making a Regular and interpretable PATTERN. 4) Follow the Rules of LAW at your workplace or in the Society. 5) Be Punctual and Be on time, try to reach even before time. 6) Make atleast 1 activity that you do DAILY at the same time, in the same manner, repeatedly to accomplish a goal and Keep Growing in it. Something you do with persistance, Discipline and without any flaw. It should not depend upon your mood. And it should involve an effort or activity. 7) Work with dedication, Persistence and with a feeling to SERVE someone or everyone. 8) Believe in YOURSELF. Never Give up. 9) ALWAYS collect fruits of your hard work IN TIME. 10) SERVE with 'SEVA BHAVA'. Do Voluntary free service for the underpriviledged in any manner. e.g Serving in a Gurudwara in ANY MANNER, Serving in a temple, Serving in an Old age home, Serving in an orphanage. Serve with a Healthy feeling of contentment and Fulfillment and Positivity and HOPE. 11) Serving in any manner or "SEVA" should be considered a divine , devotional and respectable thing. 12) DO not see service or 'seva' as a LOW thing, Consider it as the highest form of Service to Humanity, Consider it as an act of Fulfillment, devotion and Honor. Realize that it is something very important and that without it society cannot work. 13) RESPECT those who serve you, Behave well with those who SERVE you or the Society. Be it your employees, Be it your taxi driver, You Lift Man, Your Waiter, Your manager, a rickshaw puller, a laborer or anyone who is in Serving you in one manner or the other. Every Job and Work is a Duty and Every Job or Duty is Respectable as well as Equally Important to the Society. Everyone is contributing their part and if they don't everything else that is dependant upon them will come to a standstill Respect that fact and everyone who is fulfilling their role and duty in the society. RESPECT the Service industry. Behave well and in a Respectable manner. Remove feelings of Vanity or ego. Have feelings of Justice, equality, freedom and RESPECT for all. 13) Pray and Worship Lord Shani dev ji, read about him, His qualities, his teachings and understand the Astrological Attributes of Saturn to be able to accept and follow them. 14) Going to temple every Saturday, or better everyday helps in finding peace and stability. 15) Reading Hanuman Chalisa daily or atleast on tuesdays and Saturdays. This is not a magical or religious rememdy. It is actually to be done with a motive to IMBIBE the Character , the qualities and Good teachings of Lord Hanuman. His qualities like PERSISTANCE, COURAGE, DEVOTION AND OBEDIENCE TO HIS MASTER, HARD WORK, DOING EFFORTS AND DOING THEM IN THE RIGHT MANNER AS PER THE LAW, and all other Noble qualities in him and Not just to see his Picture or to Cram and Speak out the words without understanding any meaning and significance. Read with a feeling of Devotion, FAITH and ACCEPTANCE and Read with a motive to Understand and Implement the qualities in your life. 16) ACCEPT the truth, Say the Truth, NEVER CHEAT ANYONE. Do GOOD, Be Good, Be true and Be Honest. It's better to say the truth and accept a Harsh Result for short term than to LIE or CHEAT and face long term losses. Have a feeling of ACCEPTANCE of truth and you will feel STRONGER and You will be able to MOVE on ahead in life with faith, New Motivation and Dedication. 18) Believe in the Almighty POWER & GOD. Believe in Lord SHIVA and have FAITH in him. 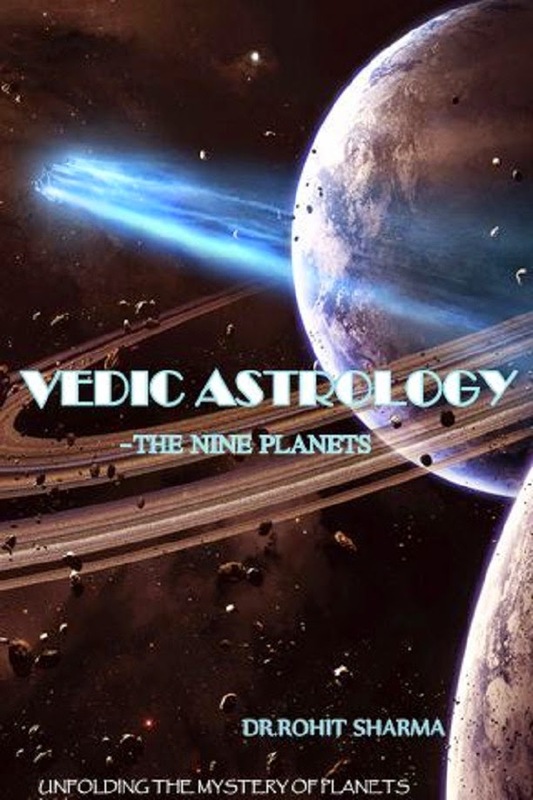 19) Stay Relaxed and have Patience, Remember "This too shall Pass"
20) If you wish you can follow the remedies told by other Astrologers if you can. But do them with a sense of faith and Respect. God bless you and all!! !